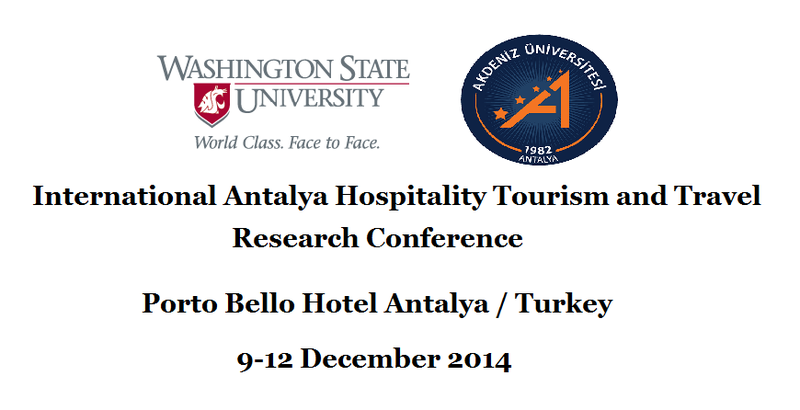 The International Antalya Hospitality, Tourism and Travel Research Conference that will be held in Porto Bello Hotel, Antalya, Turkey between December 9 and December 12, 2014. The International Antalya Hospitality Tourism and Travel Research Conference is organized by Washington State University, College of Business, School of Hospitality Business Management and Akdeniz University, Tourism Faculty. 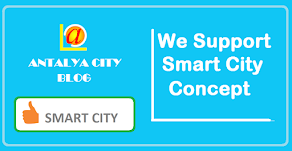 This conference will provide a unique forum for attendees from academia, industry, government, and other organizations to actively exchange, share, and challenge state-of-the-art research and industrial case studies on issues related to hospitality and tourism marketing and management. The International Antalya Hospitality Tourism and Travel Research Conference will provide a unique forum for attendees from academia, industry, government, and other organizations to actively exchange, share, and challenge state-of-the-art research and industrial case studies on issues related to hospitality and tourism marketing and management.